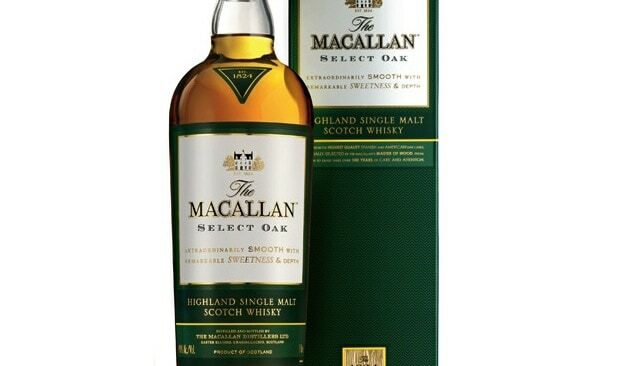 I’ve a couple of The Macallan oak whiskies on the go at the moment, and the Select Oak is first up. 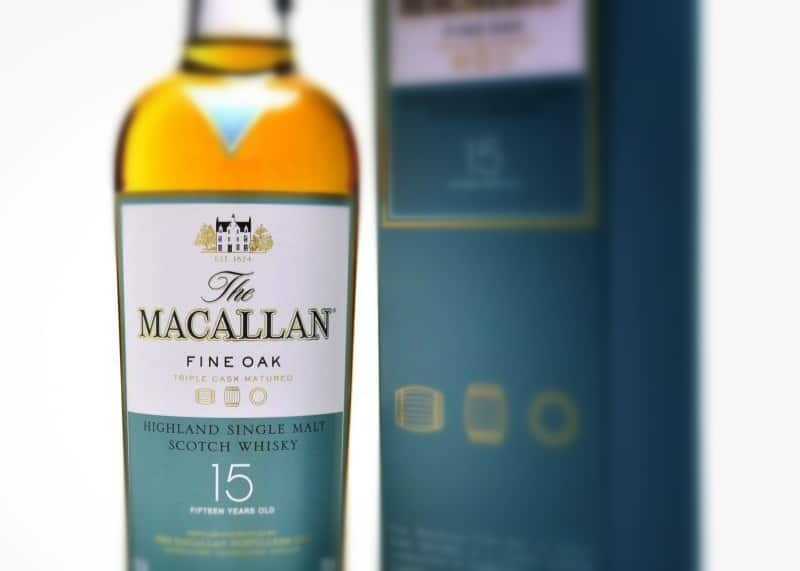 The Select Oak is part of the 1824 Collection, which was initially released for travel retail (but you can easily find a bottle online for around £50). It’s been put together from whisky influenced by three cask types: first-fill European oak casks that have had a splash of oloroso sherry added to them; as well as American oak casks that have been doused with either oloroso sherry or our old friend bourbon. I hoped it would be more interesting than it is. Colour: pretty dark – like an Earl Grey tea (sans milk, of course). 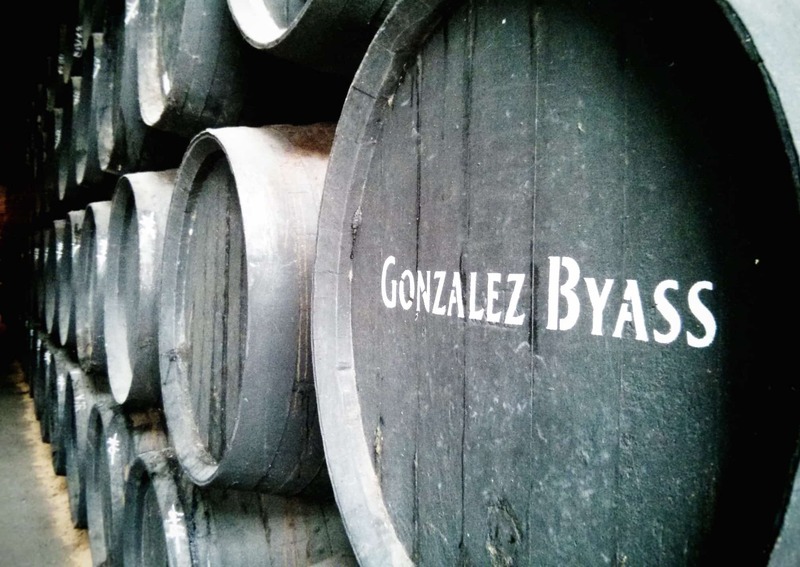 On the nose: a lovely sherry. Seems so pleasant to have a sharp sweetness like that in this cold weather. Raisins, apricots. Fruitcake with a touch of Jamaican ginger cake. A delightful soft cheese note, creamy. Jam on toast. In the mouth: subtlety is the name of the game here. Gentle, stately flavours wash over, continuing the theme of the nose. Sweetness from those same dried fruit notes all seem to mingle together nicely, but it’s almost muted by something. A nuttiness interrupts the fruit. There are no big and brash spices here, which is nice to see once in a while, but the flavours – nice as though they are – all seem to stop short of something bolder. Occasionally a bold strike of vanilla, but for me it doesn’t quite hold together. That muted quality really gets in the way. By now you’d have noticed I’m not much of a numbers/ratings chap, since I suspect my mood changes by the day, and a 5% here or there could be misleading when compared to others. It’s one of those times where I feel especially justified for not rolling with numbers, because they’d not do the whisky justice. This is a good social dram. It’s good to sip in company, without thinking too hard. In this sherry game, the Select Oak hasn’t quite got there to challenge, say, the Glenfarclas 15, if you ask me. But it maintains an air of approachability, and I’m sure newer whisky drinkers would be delighted with it because of that reason. Jamaican ginger cake huh? please.